Oh how I wish the Billingham Forum programmed more stuff we would want to see. 12 minutes up the road. 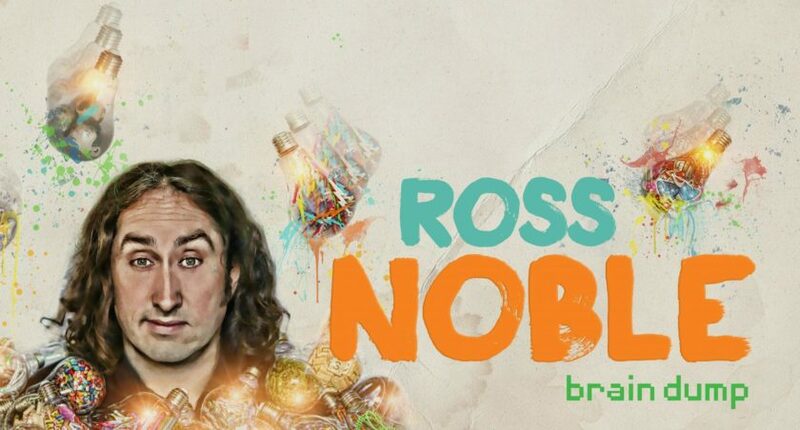 Ross Noble is a very funny guy and we were lucky to get tickets for the Brain Dump warm up show – night 2. An evening in which I have no idea what the hell 19 by Paul Hardcastle is (I was 9 when it came out) or who Niki Lauda race car driver is. But it doesn’t matter. A super-funny improvisation and yes a chunk of the show is Ross Noble making funny faces and lewd gestures and it is entertaining. Funnier and more entertaining than I expected. The set was neat too. Also realized I haven’t been to a comedy gig in a while. Booked Lee Nelson at Middlesbrough Theatre the same night for May 2017!